Unless you’ve been living on Venus the last few weeks, Pokémon Go has become a global phenomenon. The game sees people walking around searching for virtual monsters who they can then train to fight other monsters. 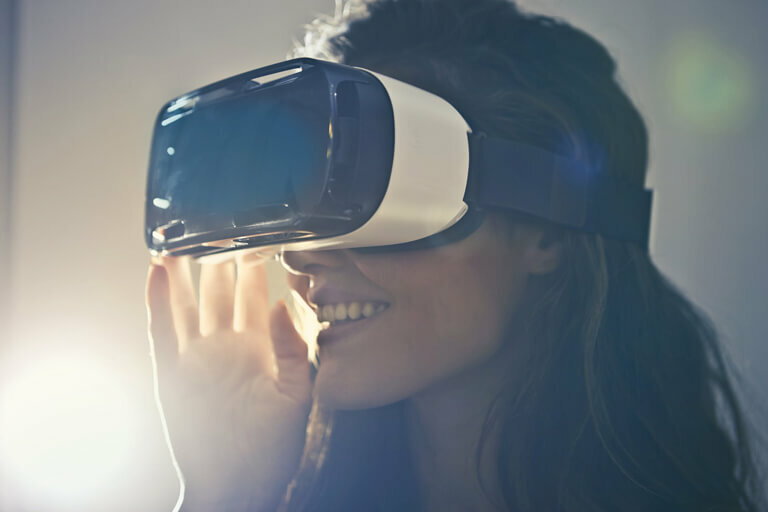 Moving aside from the gaming world, in the retail design hemisphere it seems virtual reality can be a very intelligent and useful tool in the store design process. Moving forward, Shopworks is developing virtual reality and augmented reality retail solutions that directly connect with the customer journey and consumer shopping missions. “We have also been developing 360 degree virtual store tours to use as research tools. These allow us to obtain valuable qualitative customer feedback on a store concept design without the retailer needing to undertake the expensive process of building a prototype store mockshop”, explains Ross. Shopworks recently used virtual reality to design an exhibition stand for Azerbaijan mobile telecom provider Nar, built around it’s new brand concept of creating comfortable, interactive spaces inspired by nature.